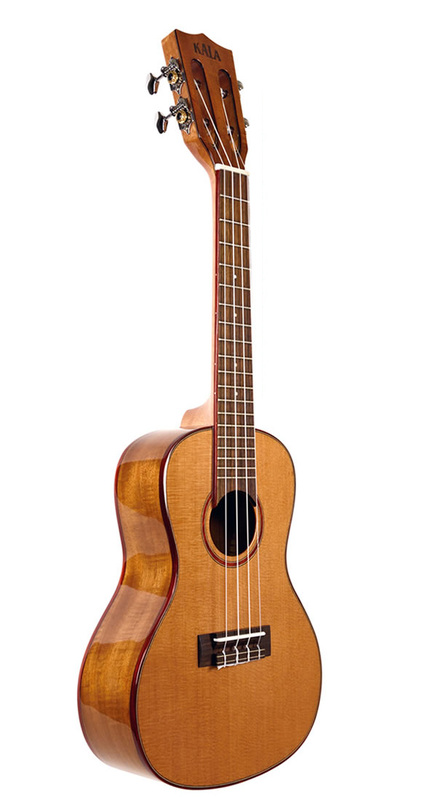 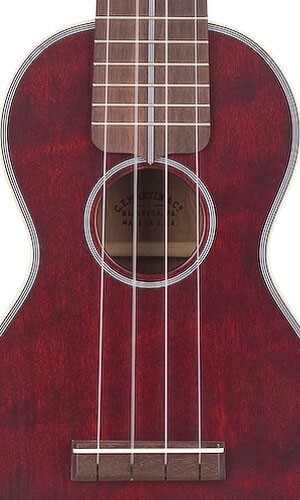 The 3 Cherry Uke is part of Martin’s re-introduction of the Style 3 ukulele, laid out in soprano dimensions. 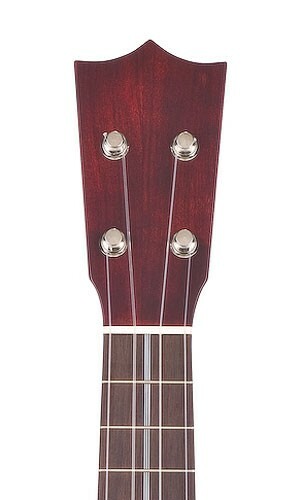 Constructed of solid FSCÂ® Certified cherry top, back and sides neck. 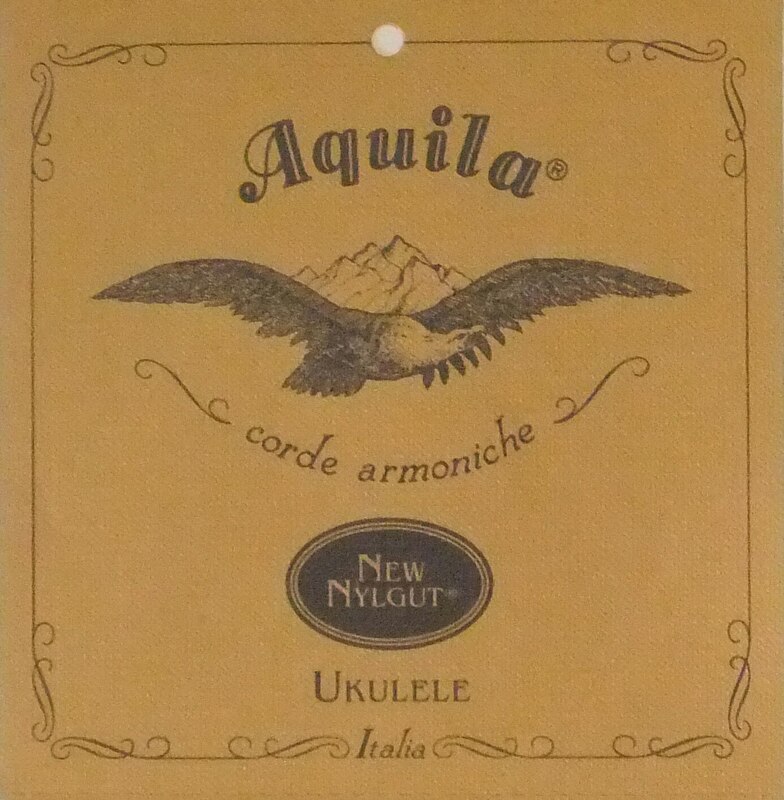 This certification ensures that the wood used to make the guitar is harvested responsibly with very little effect on the environment. 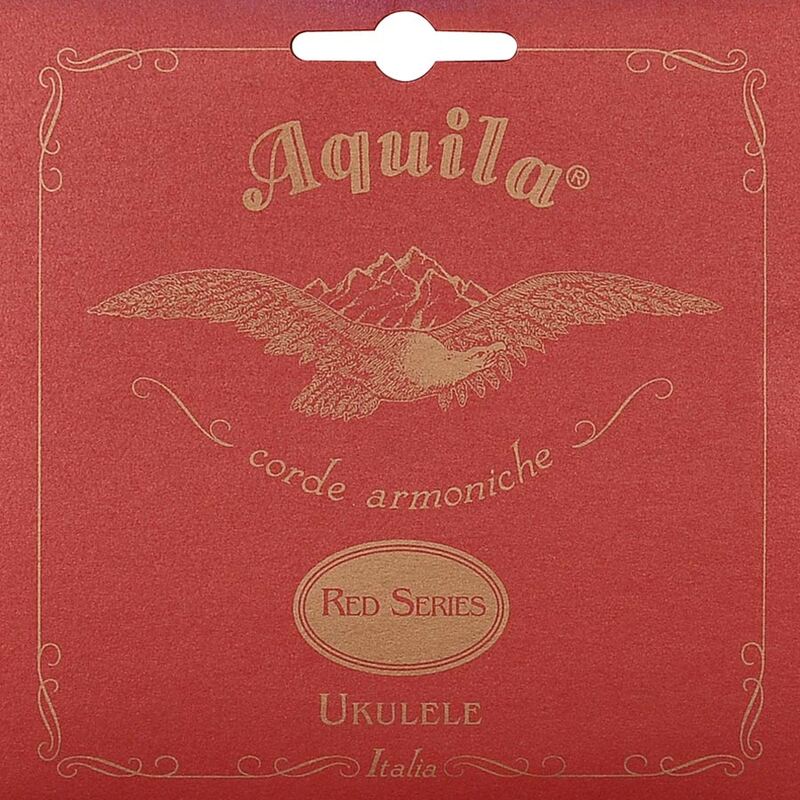 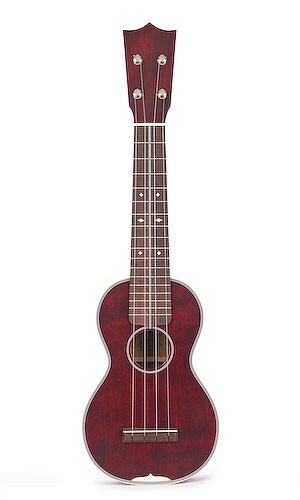 The 3 Cherry Uke is beautifully crafted and a pleasure to play. 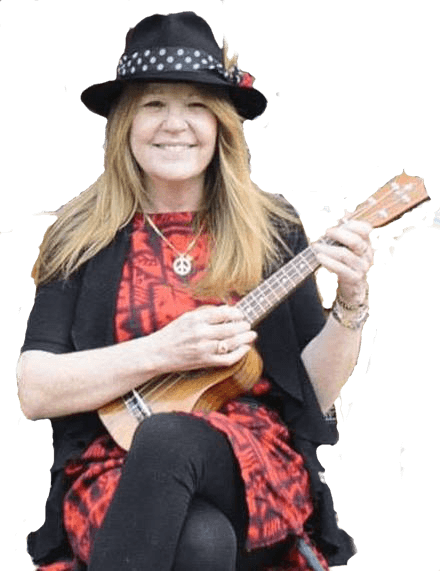 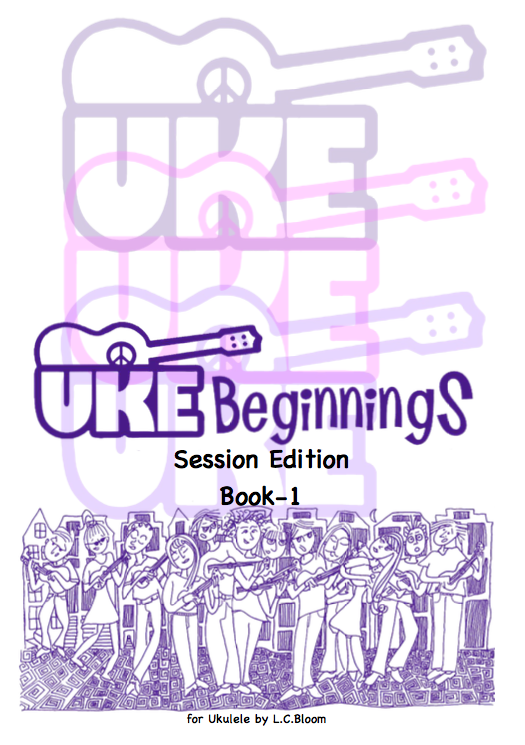 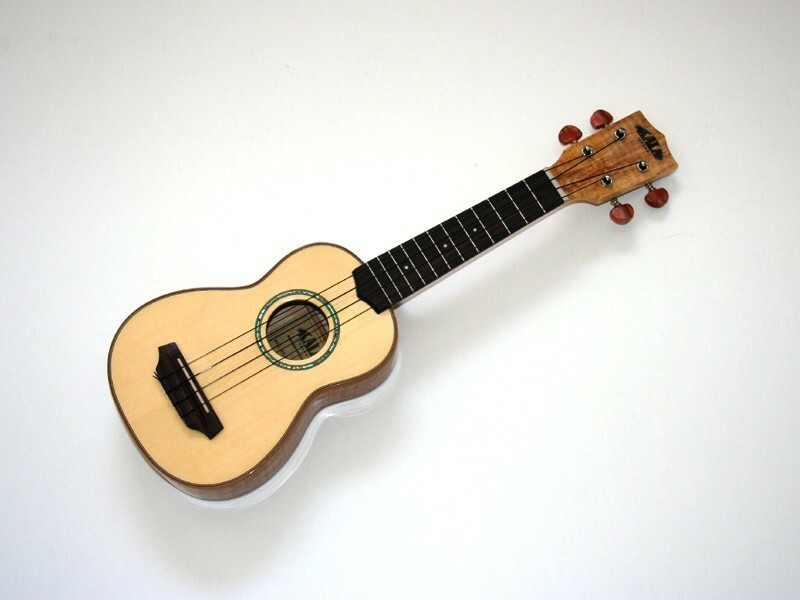 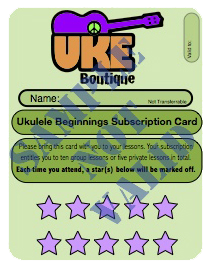 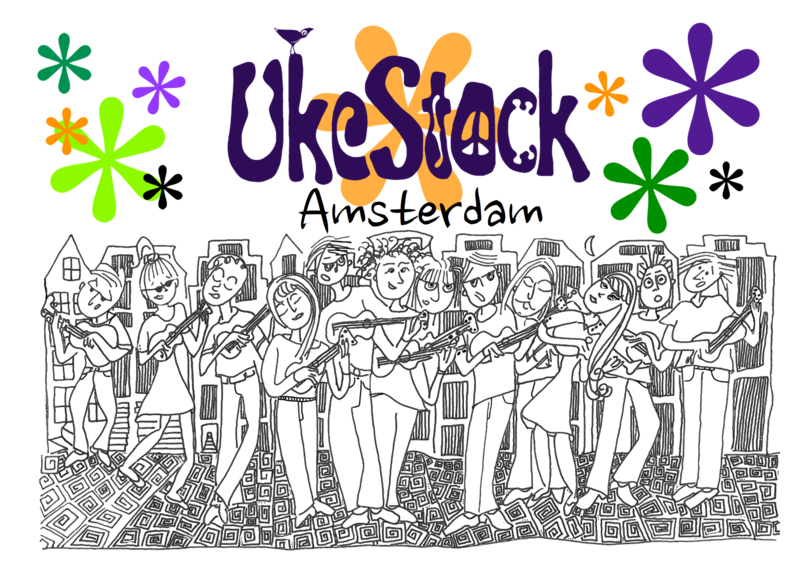 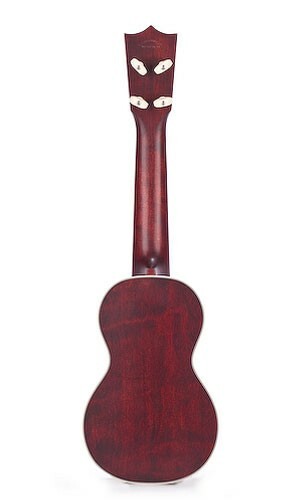 Be the first to review “Martin 3 Cherry Soprano Uke” Click here to cancel reply.